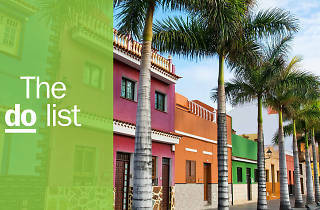 The largest of Spain's seven Canary Islands, there has always been a bit of a "Brits abroad" rep to lists about the best things to do in Tenerife. 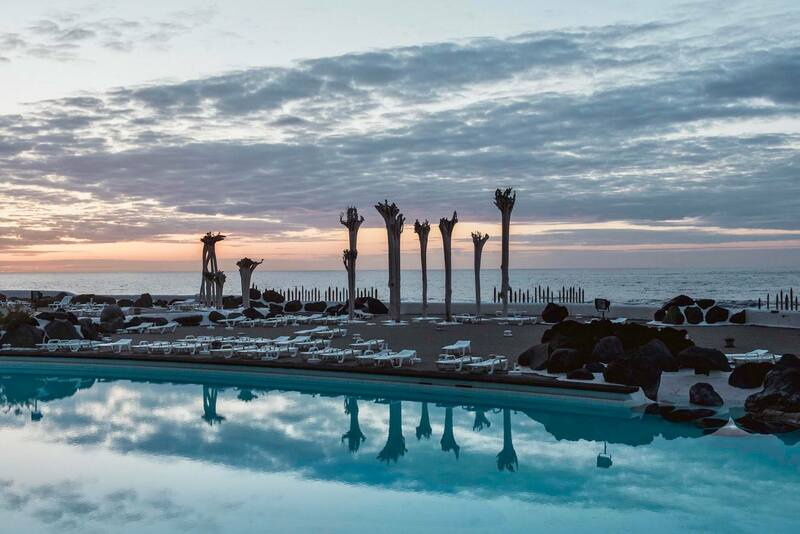 But away from the all-inclusive hotels, theme parks and Irish pubs on the south of the island, there is a softer side to the Archipelago. 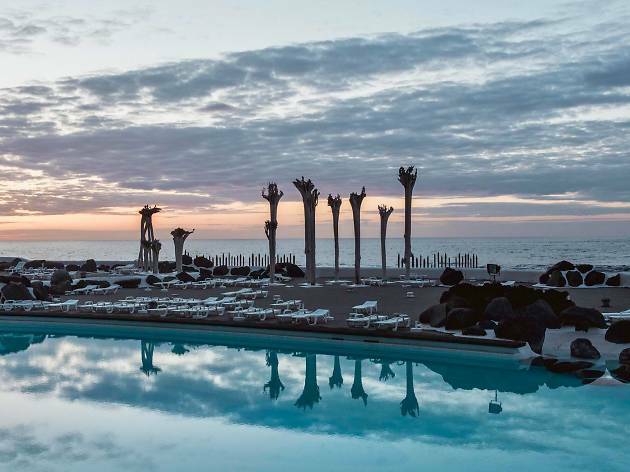 From delicious wine and tapas that rival what you'd find on the Spanish mainland to stunning botanical gardens and interesting art, Tenerife, which you can drive across in no more than three-and-a-half hours, has something for every discerning traveller. Its position off the coast of Africa means it is usually warm and sunny all year round, making it the perfect place to escape the British weather, check into one of chicer hotels and soak up some much-needed vitamin D.
What is it? Tenerife is dominated by Mount Teide, a dormant volcano that is Spain's tallest peak. 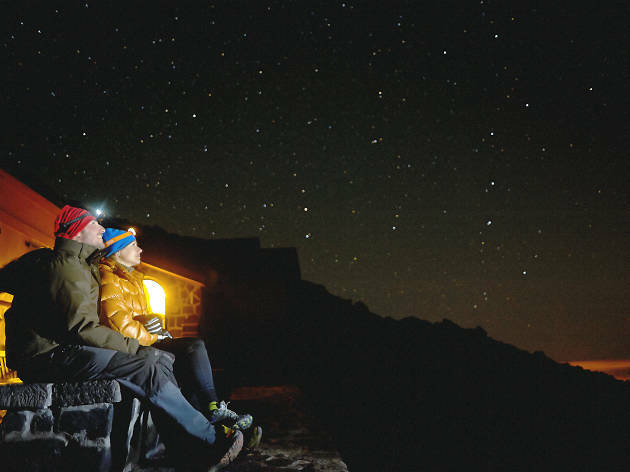 The peak is surrounded by a stunning national park, where you can go stargazing thanks to the clear night skies. Why go? From Teide you can see 83 out of the 88 registered constellations in the sky. 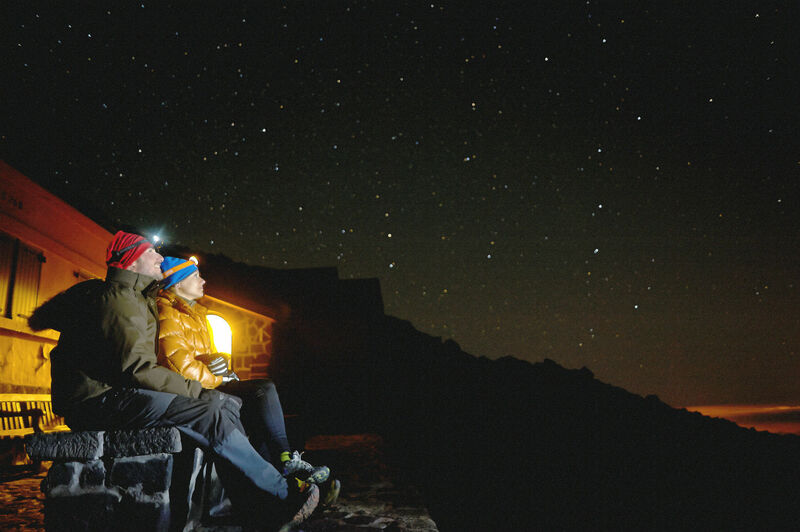 A guide will walk you through the history of the skies, and even give you the chance to see the Andromeda Galaxy, a staggering 2.537 million light years away, using a telescope. Finish the night off with tasty tapas at the foot of the volcano. What is it? 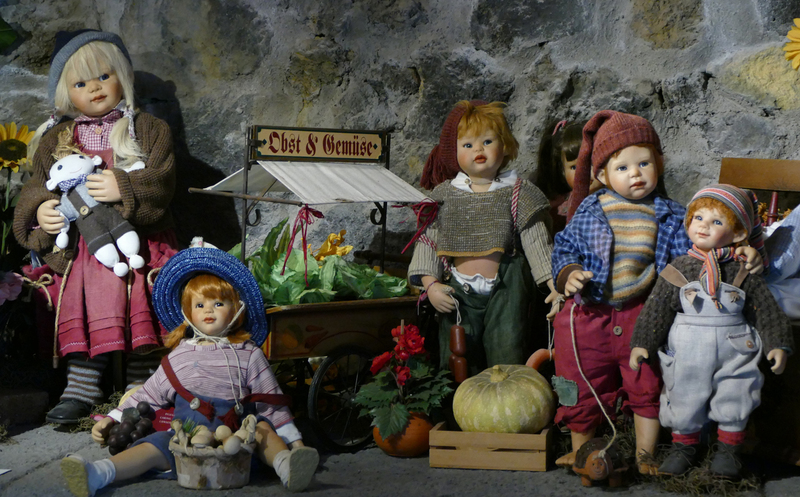 A quirky museum near Santa Cruz de Tenerife, ARTlandya is home to a collection of over 600 dolls and teddy bears. Why go? 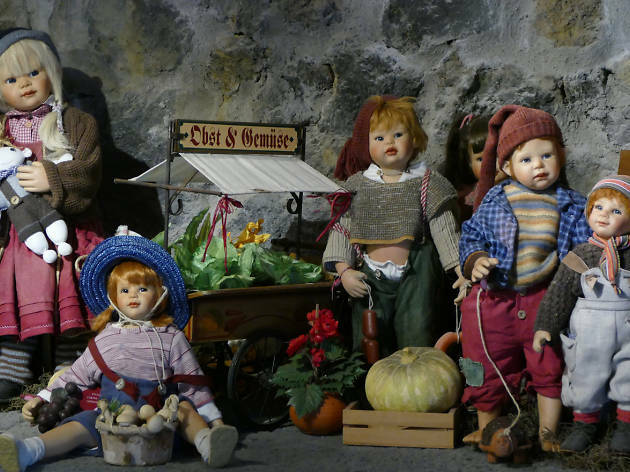 Eccentric owner Georg has spent years building up his unusual treasury of toys, made by more than 50 different internationally-renowned artists. 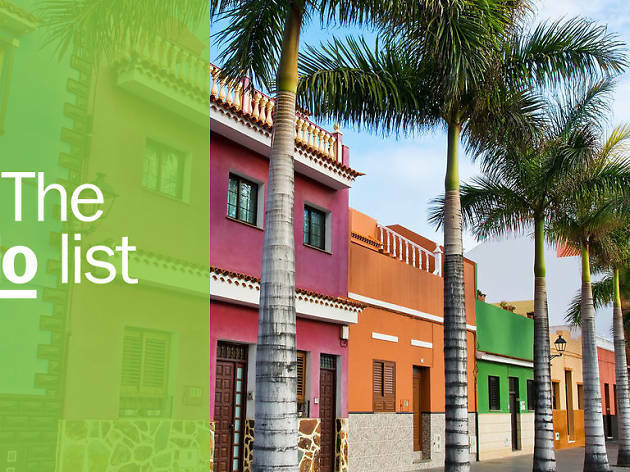 He will talk you through his colourful world over a cup of coffee in his bohemian, traditional Canarian house, while artists work around you. What is it? 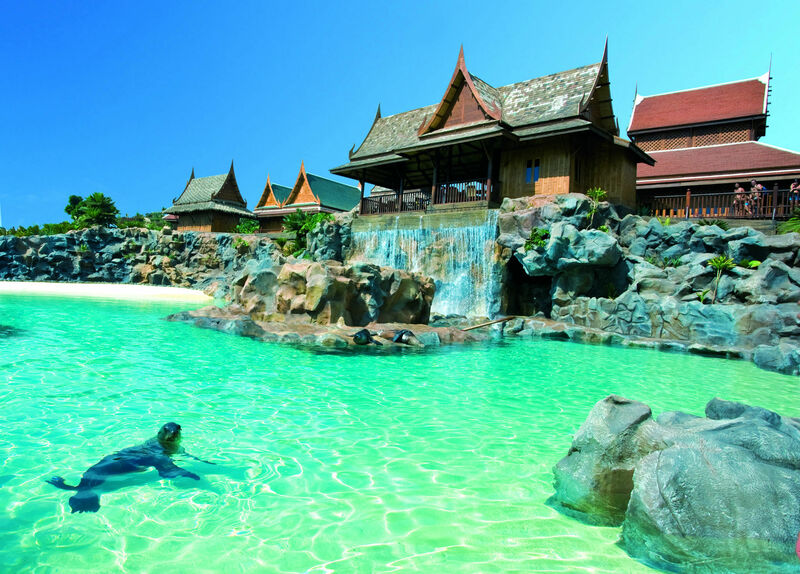 The self-described 'most spectacular water attraction in Europe', this giant water park features the biggest collection of Thai-themed buildings outside Thailand. Why go? With its large number of exhilarating rides, this suburban theme park is definitely a must-visit for adrenaline junkies. 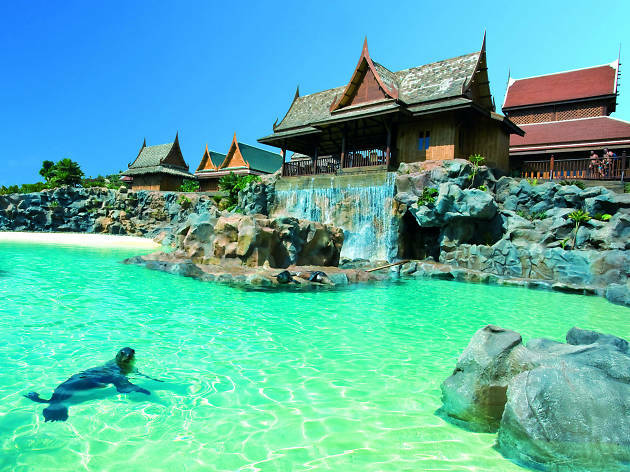 The tall, free-fall slides, river rapids and flumes are set against a backdrop of sensational Thai architecture, which has the seal of approval from none other than the Thai Royal Family themselves. What is it? 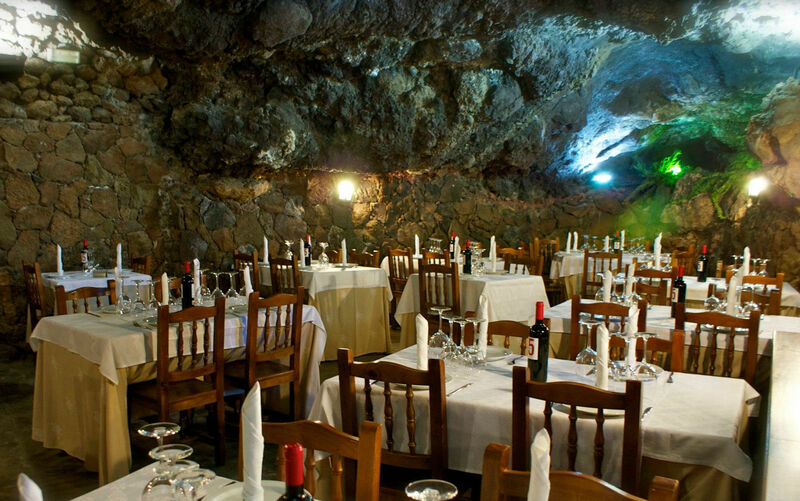 What makes this restaurant in Tenerife's capital Santa Cruz special is the fact that it is partially located in a cueva – or cave. Why go? 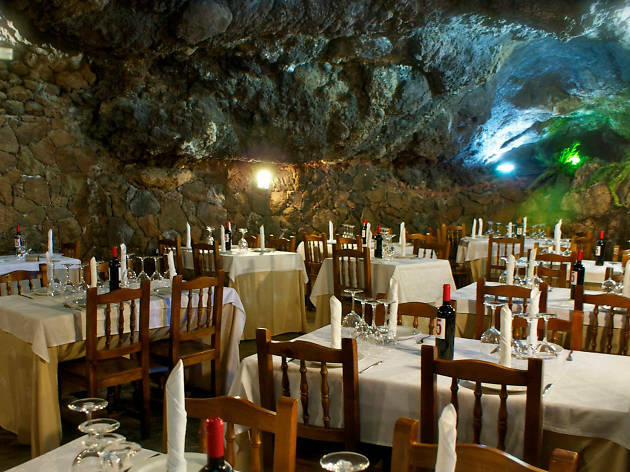 Tourists usually opt to sit outside in the sun, but make like a local and have your dinner inside one of the dramatic stone cave rooms, decorated with local artefacts. A must-try is the traditional papas arrugadas, a Canarian boiled potato dish served with a chilli pepper garlic sauce, called mojo rojo. What is it? An open-air swimming pool complex located in the northern town of Puerto de la Cruz, it has a total area of approximately 100,000 square meters centred around an artificial lake. Why go? Lago Martiánez is well-worth the 5.50 Euro entrance fee for a day of sunbathing and chilling out away from the packed beaches, which can get particularly busy during the summer. It is also home to several of Tenerife artist César Manrique's incredible sculptures. What is it? 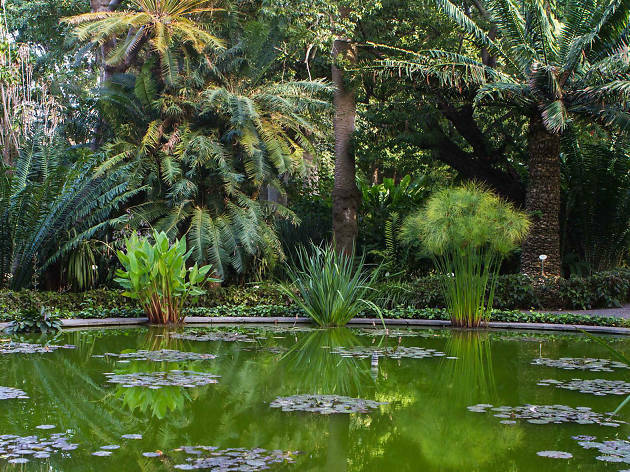 A botanical garden dating back to the 18th Century, with a large range of stunning subtropical and tropical flora, including a 200-year-old fig tree. Why go? 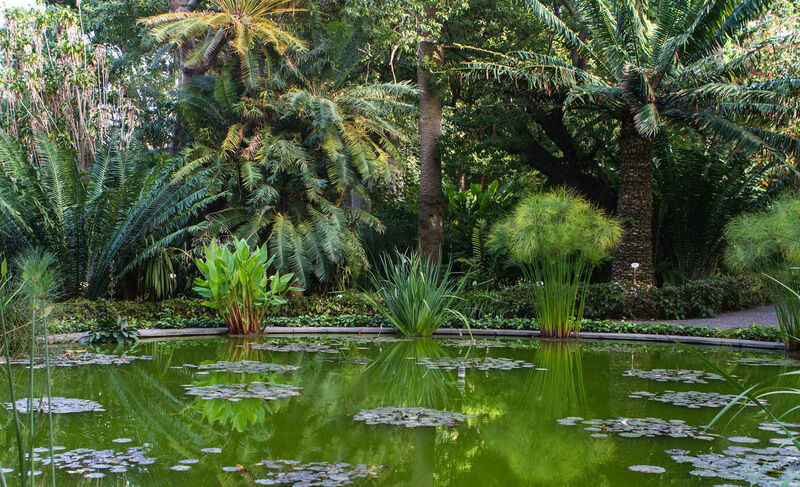 Take some time out from the bustling streets of Puerto de la Cruz by stepping into this beautiful garden, where you can see all sorts of flora and fauna: from pineapple plants to tall palm trees. It's the perfect place to capture some Insta-worthy holiday snaps that will leave your pals feeling jealous. What is it? 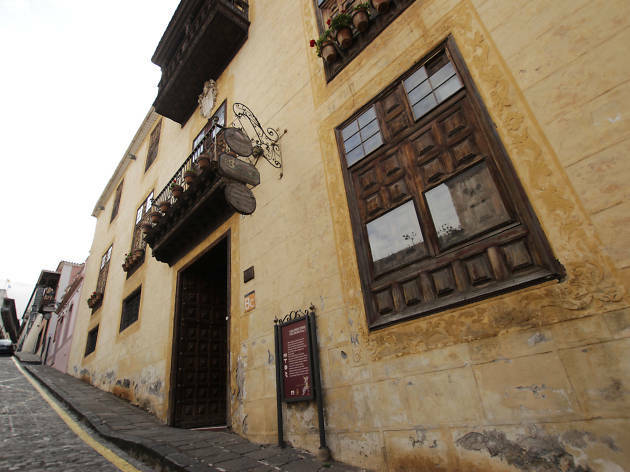 Dating from 1632, this historic house and museum is highly distinctive, featuring five ornately-carved balconies. Why go? 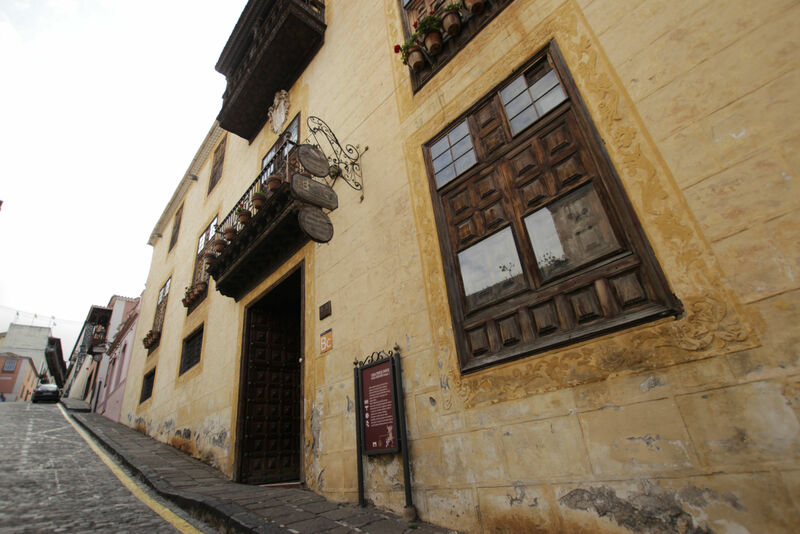 The Casa de los Balcones is an architectural gem in the historic centre of La Orotava on the island's north side. It's not just a pretty face. 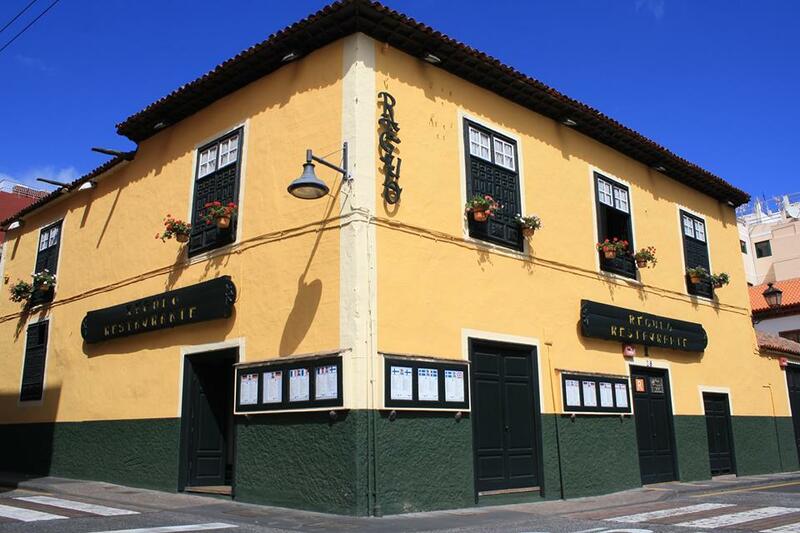 Step inside and you will discover a Canarian patio surrounded by samples of typical handicrafts from Tenerife. Here you can learn all about the way of life on the island in the past few hundred years. What is it? 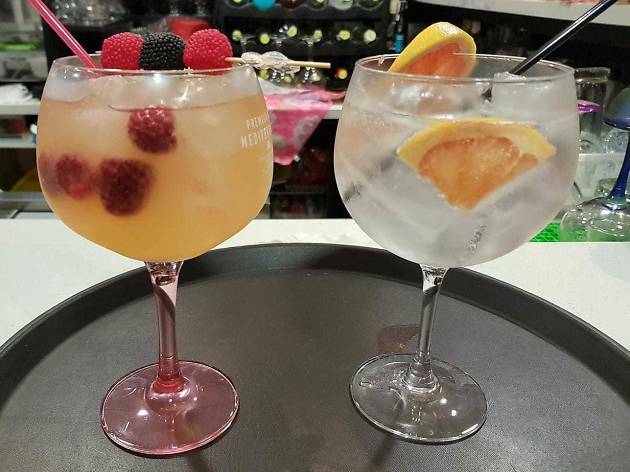 Gin is very popular on the Spanish mainland, especially in Barcelona, and it's now arrived in Tenerife thanks to this quirky little bar run by a friendly couple. Why go? The bright blue or green cocktails of the all-inclusive hotels might be the first thing you think of when you imagine boozing in Tenerife, but this smart establishment has over 50 different gins to sample. 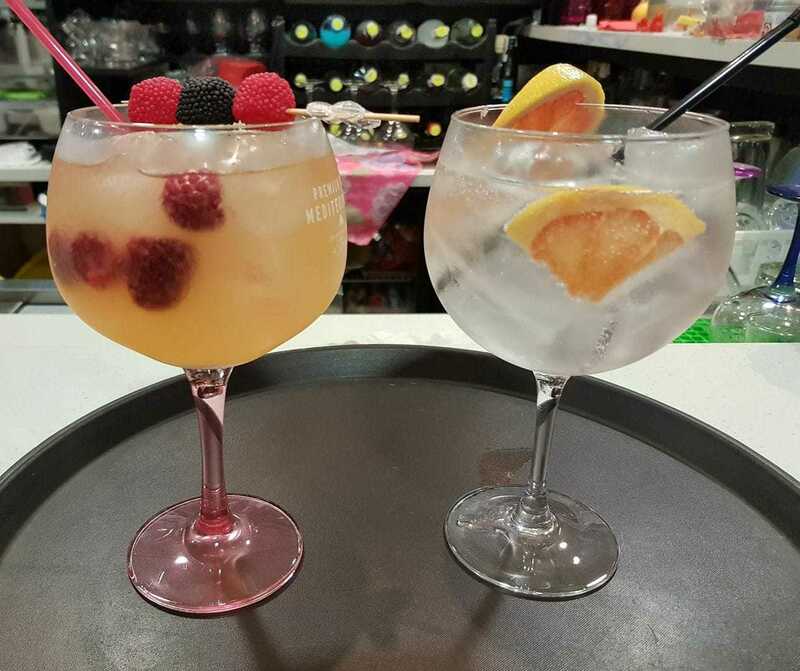 George and Gina are highly-knowledgeable about how to pair their drinks with the perfect tonic – cheers! What is it? This fancy restaurant is known for its so-tacky-it's-great decor; large flamingo sculptures and leopard print dining chairs are the order of the day here. Why go? La Arena 53 has had rave reviews since opening last year thanks to its experimental twist on traditional Canarian dishes. Start off with tantalising scallops and black rice, and end the night with a decadent white chocolate and passion fruit pudding. Your tastebuds will thank you. What is it? 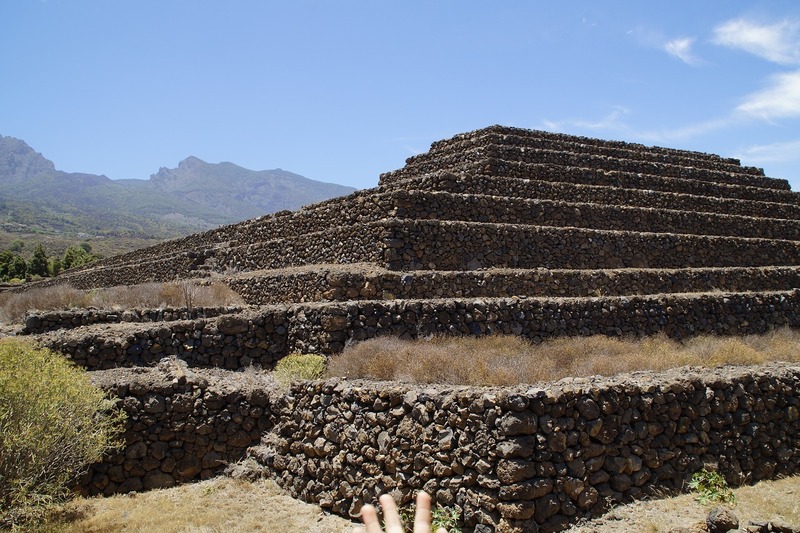 Six mysterious pyramids dating back to the 19th Century, located in Güímar, a valley in eastern Tenerife. Why go? 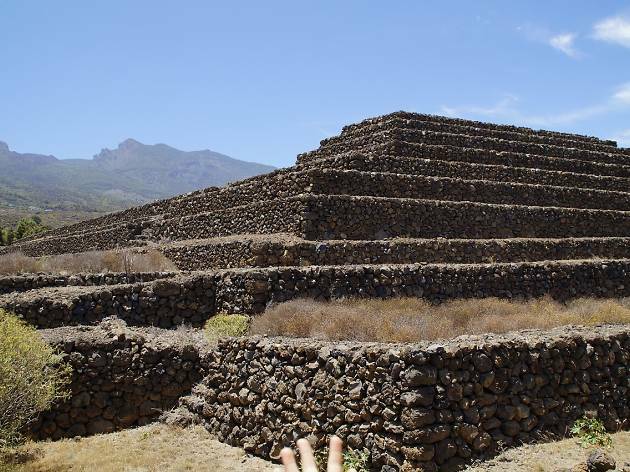 Nobody knows for sure why these Mayan-esque pyramids, made from lava, exist. All experts can say is they haven't been there as long as they look, though this is controversial with some conspiracy theorists saying they were made by ancient peoples as part of summer Solstice worship, or even due to a secret Freemasonry ritual. What is it? 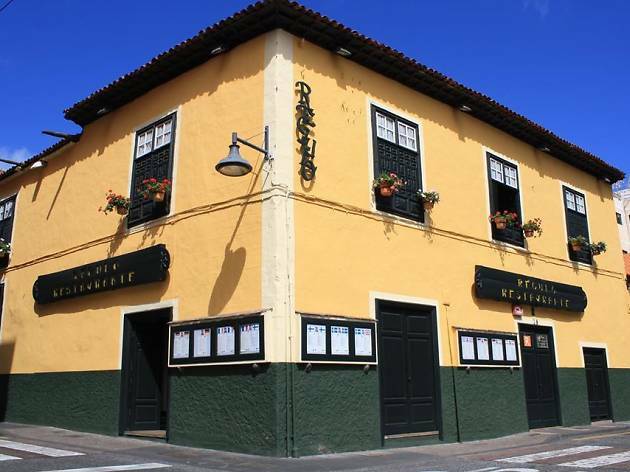 An atmospheric restaurant spanning three floors located in a traditional Canarian house, this establishment is so popular it is advisable to ring up and book ahead. Why go? Both tourists and in-the-know locals love this restaurant, which serves traditional food and is known for its seafood. Go for the mushrooms stuffed with prawns and garlic butter, which are an absolute delight, and a fish platter showcasing the best catches of the day. 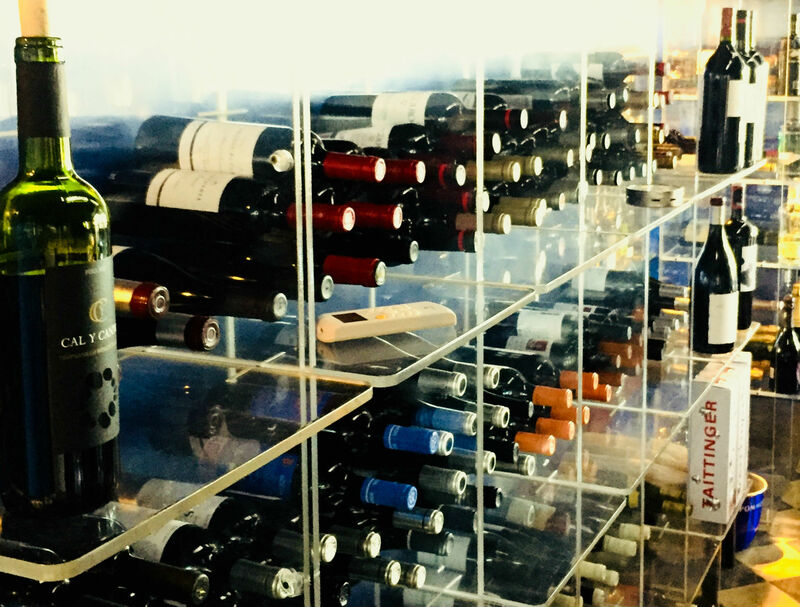 Compliment your meal with a glass of one the large selection of locally-produced wines on offer here.